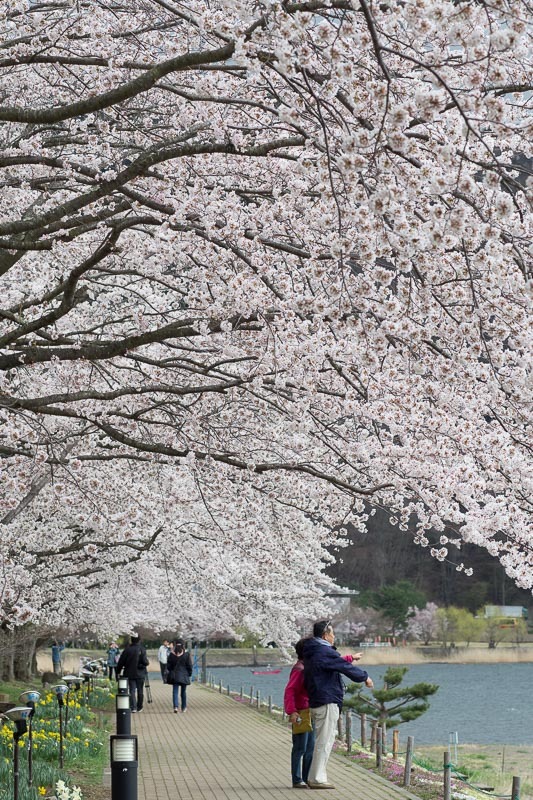 Explore Central Japan during cherry blossom season! Japan is a fascinating country full of incredible contrasts, and well-known for its beauty during the cherry blossom (sakura) season. 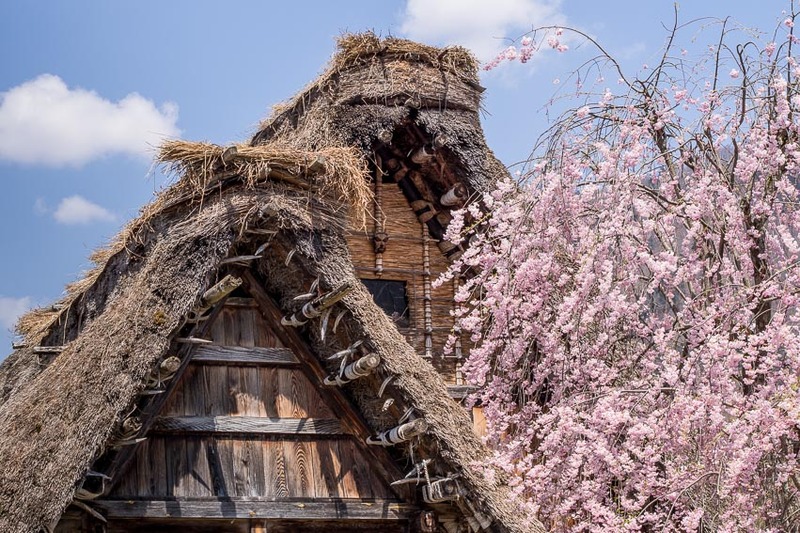 In this 15-day Central Japan Cherry Blossom Tour you will get to experience festivals and the cherry blossom season in an incredible photogenic part of the country. We explore a melting pot of traditional festivals, futuristic cities, diverse landscapes, and ancient temples among the sakura. 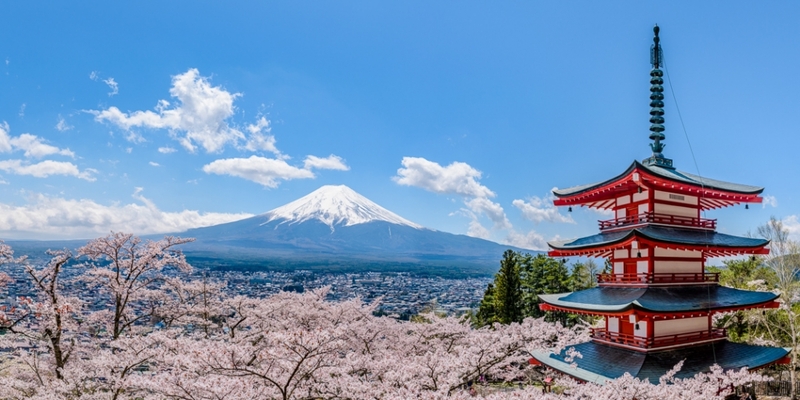 We start by visiting Mount Yoshino, Japan’s most famous cherry blossom location and enjoy the annual Yoshino spring festival as we make our way up the mountain among all the blossoming cherry trees. Experience the colourful Takayama Festival, one of Japan’s three most famous festivals. Enjoy the fascinating karakuri puppet performances, and view the incredible beauty of the ornate festival floats (mikoshi) as they are illuminated and paraded around at night. 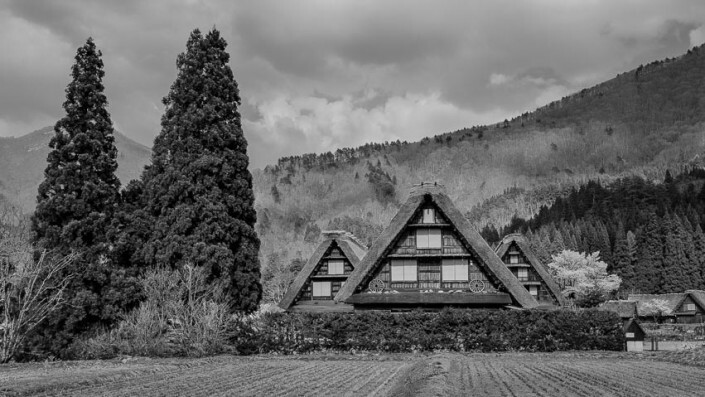 We also visit the UNESCO World Heritage site of Shirakawago, a village in the mountainous Hida region, famous for its gassho-zukuri farmhouses. 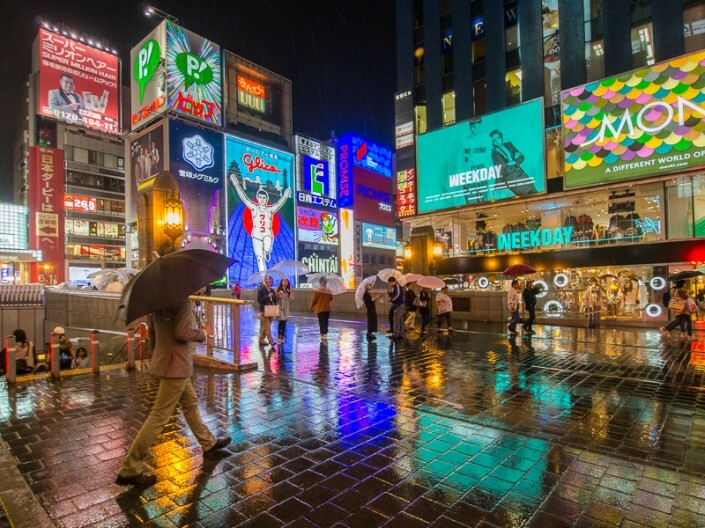 We explore the hustle and bustle of two of the world’s most energetic and dynamic cities in Osaka and Tokyo, and visit famous areas including Dotonbori, Shibuya, Shinjuku, Harajuku and Ginza. 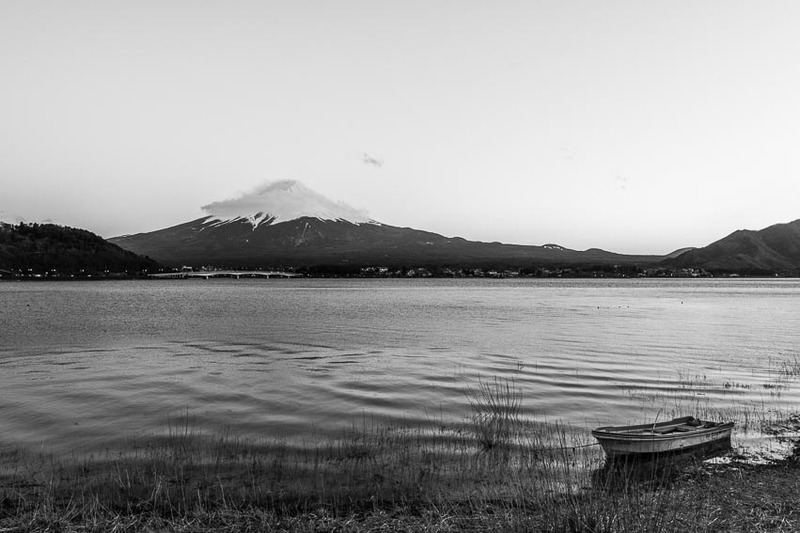 View the symmetrical beauty of Mt Fuji while setting up the perfect landscape shot at Lake Kawaguchi. 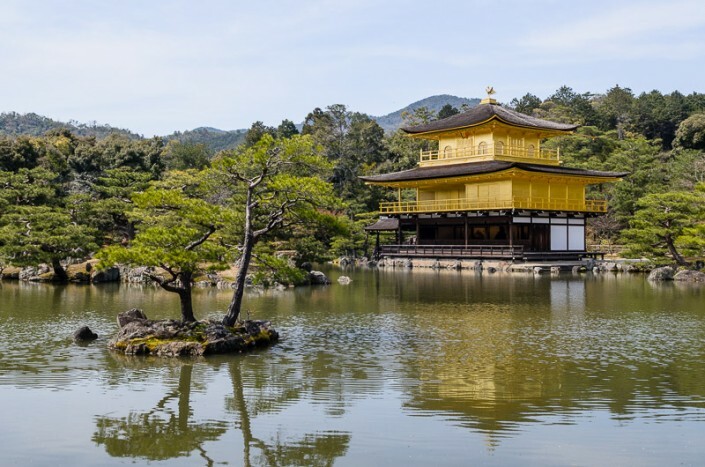 Explore magnificent Kyoto temples and Japan’s two finest original castles, Himeji Castle and Matsumoto Castle. 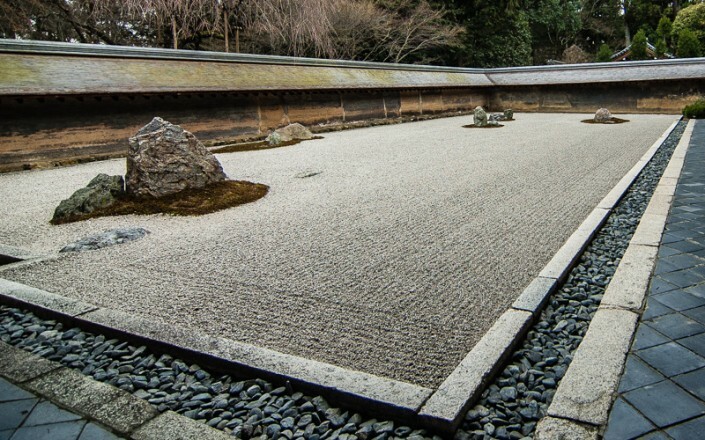 Visit one of the most incredible gardens in the world at Kenrokuen. 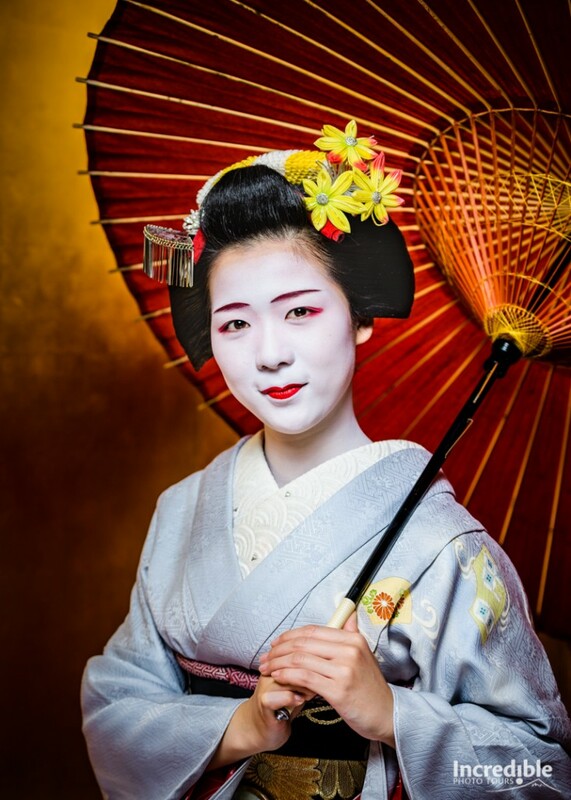 See geisha up close and watch the elegance of their traditional art and service. This is a travel tour unlike any other. If you’ve ever wanted to visit Japan during cherry blossom season, don’t miss out on this tour! Book now and take advantage of our early bird pricing! 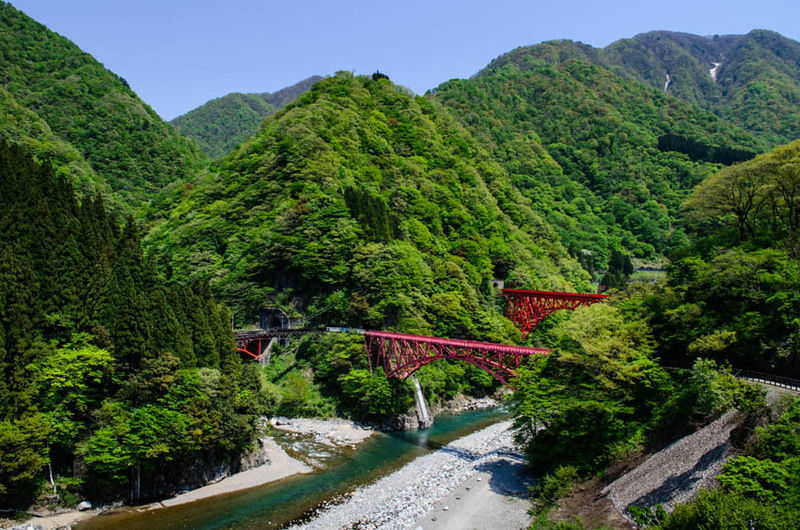 This tour provides a wealth of incredible sightseeing opportunities and unlike any other during central Japan’s cherry blossom season. 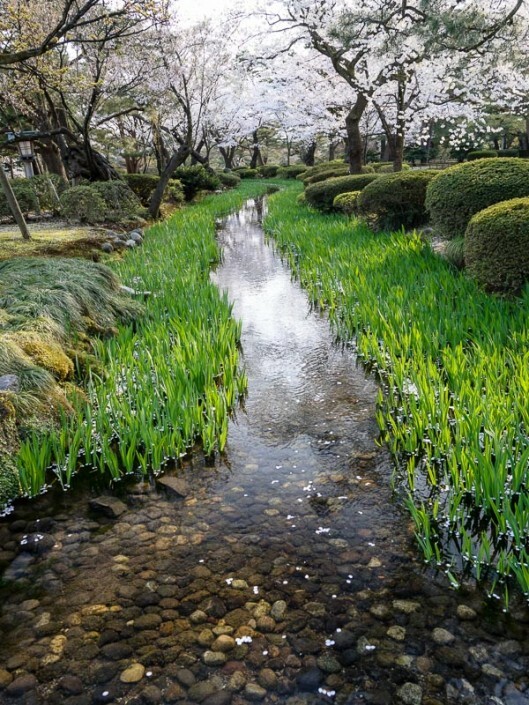 Mount Yoshino – Japan’s most famous cherry blossom location for centuries. 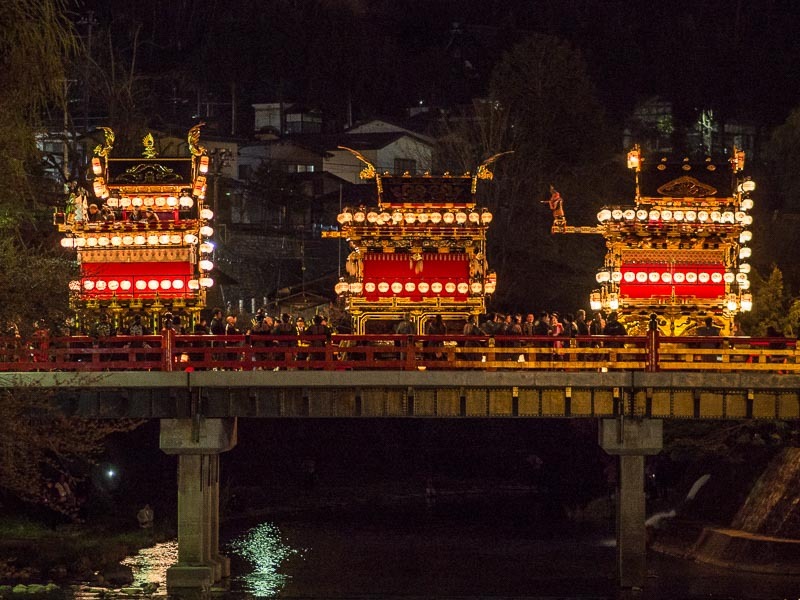 Takayama Festival – one of Japan’s “three great festivals”. 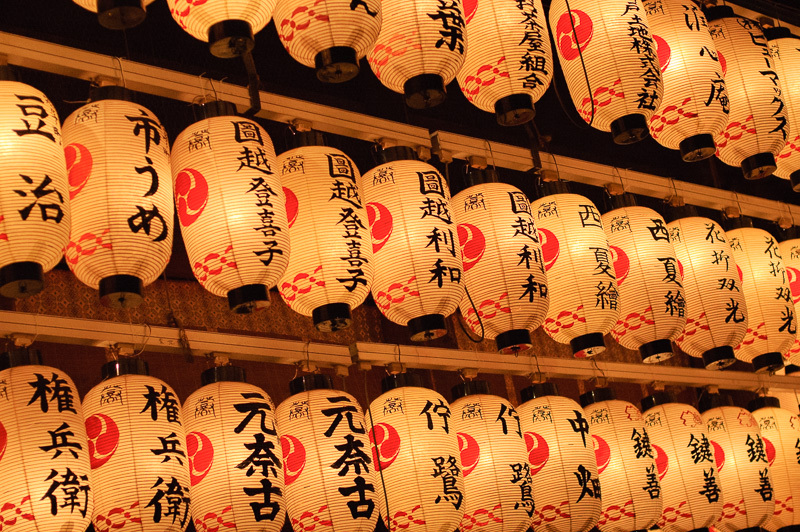 Famous for its amazing karakuri puppet performances and illuminated mikoshi (float) at night. 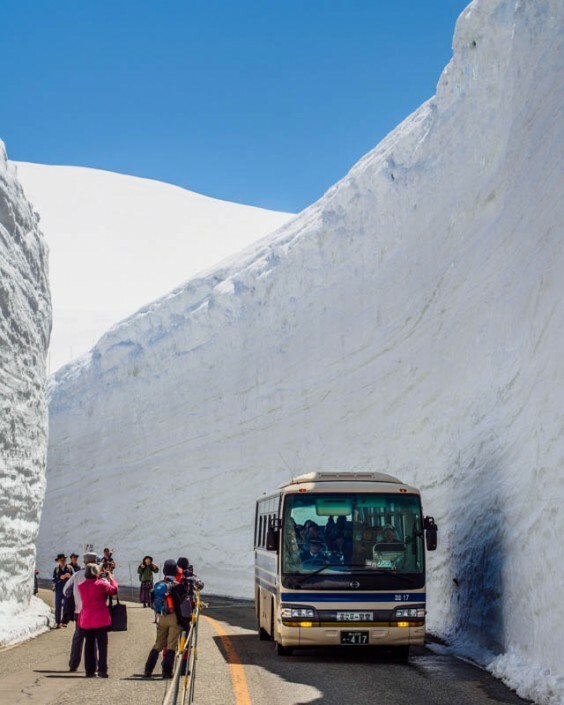 Snow Wall (Yuki-no-Otani) – View a towering wall of snow up to 20m high in the middle of spring. Private geisha lunch and photography session – it’s just our small group with a geisha and interpreter! Tsukiji Fish Market – famous for its tuna auction, and due to move location i 2016. Visit this Tokyo icon while it’s still in Tsukiji! 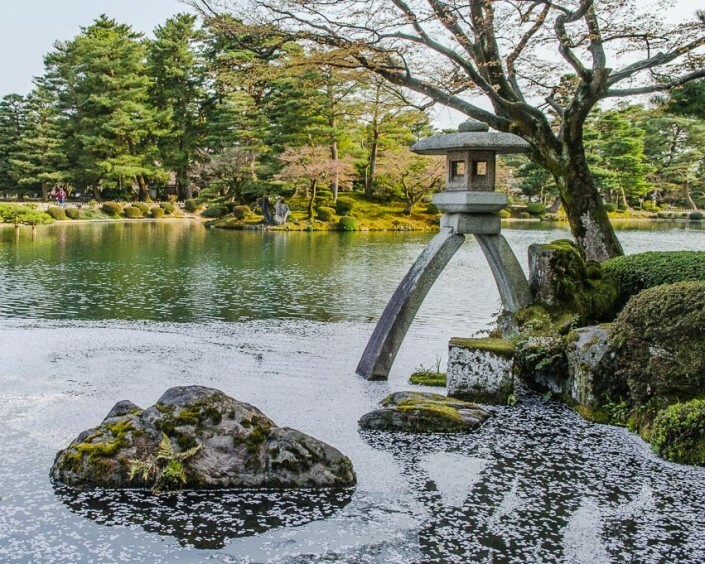 Kenrokuen Garden – one of Japan’s famous “three most beautiful gardens” and arguably the best out of all of them. Visits to several Kyoto World Heritage monuments, including Kinkakuji (the Golden Pavilion), Ginkakuji, Ryoanji, and Nijo Castle. Matsumoto Castle – one of Japan’s premier original castles, together with Himeji Castle and Kumamoto Castle. Himeji Castle – after years of renovations, Japan’s best castle back open and looking better than ever. Todaiji Temple – Nara’s famous landmark is one of the world’s largest wooden building and contains the world’s largest sitting Buddha statue. Professional tour guidance from Julius Pang, a multi award winning photographer and Japan travel expert. 13 Breakfasts, welcome dinner, private Geisha lunch, farewell dinner. 14 nights in 3-star hotels. Shinkansen (bullet train) – 7 Day Japan Rail Pass, local trains, subway, bus, and taxi. Takayama Festival, onsen (hot spring), Lake Kawaguchiko and Mount Fuji, Tokyo Skytree, Toyosu Market, Shibuya, Matsumoto Castle, Himeji Castle, Kenrokuen Garden, Ryoanji, Gion walking tour, private geisha lunch, Fushimi Inari Shrine, Mount Yoshino. * All prices shown are based per person twin share in Australian dollars and include all taxes, gratuities, land transport, and some meals. Accommodation provided is based on single rooms or twin room share. Airfares and travel insurance are not included and must be organised separately. Prices and itineraries at time of publishing but are subject to change. Payments online using Paypal attract a 3.6% service charge. No service charge applicable for direct deposit payments. Please call or email us for more details. View our full terms & conditions here. *NB: Deposit payment by Paypal includes a 3.6% service charge. Direct deposit payment has no service charge. International clients – we recommend paying via a money transfer service like Transferwise or Hifix for better rates compared to a bank telegraphic transfer. Please contact us for details and assistance. Places visited: Osaka, Kyoto, Mt Yoshino, Takayama, Shirakawago Village, Kanazawa, Lake Kawaguchiko, Himeji, Tokyo. Price: AUD$8590pp $8290pp twin share. Early bird price – save $300! Arrive at Kansai International Airport and make your way to our accommodation with airport transfer assistance provided. Our hotel is located just 13min by train from central Kyoto. An introductory dinner will be held and we’ll discuss the photography and activities we will undertake in the Kansai region over the next few days. We start off our first full day in Japan visiting Ninnaji Temple, famous for it’s late-flowering cherry blossoms. Next are two of Kyoto’s most famous temples today, the gold-covered Kinkakuji, and Ryoanji, featuring Japan’s most famous zen rock garden. 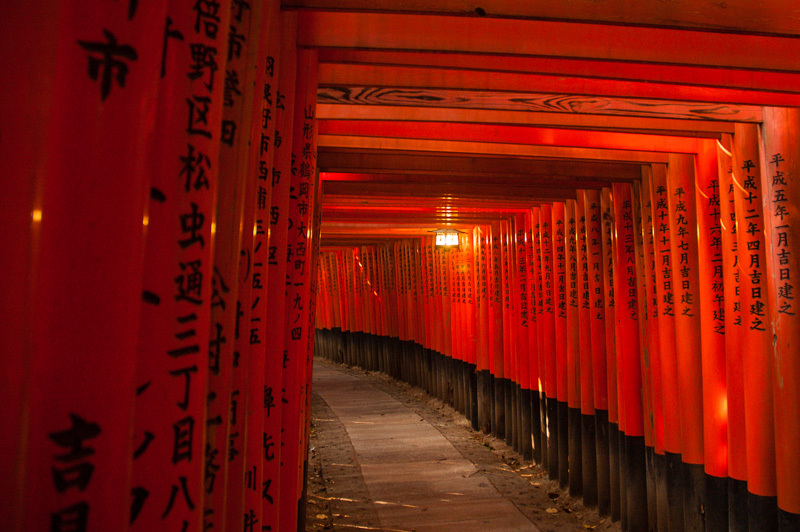 We spend late afternoon and sunset exploring Fushimi Inari Shrine and its thousands of vermillion torii gates snaking up the mountainside. 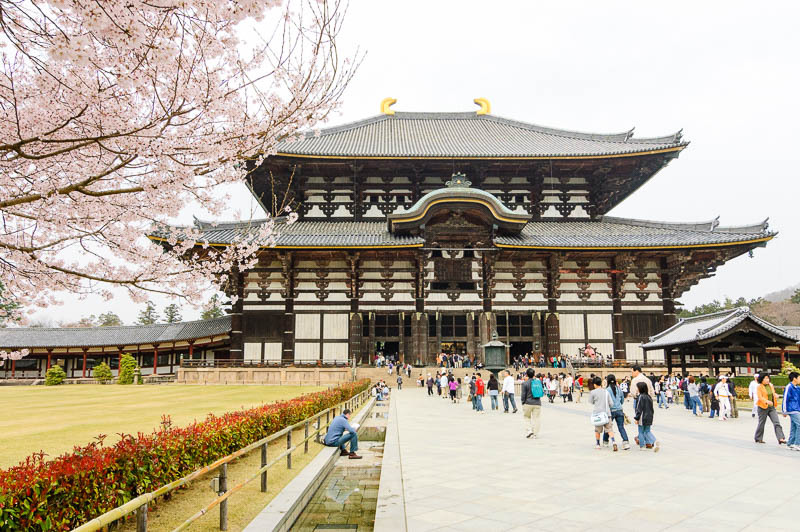 Today we leave Kyoto and head south to Nara prefecture, starting off with a morning visit to Todaiji Temple, one of the world’s largest wooden buildings and home to the largest sitting Buddha statue in the world. 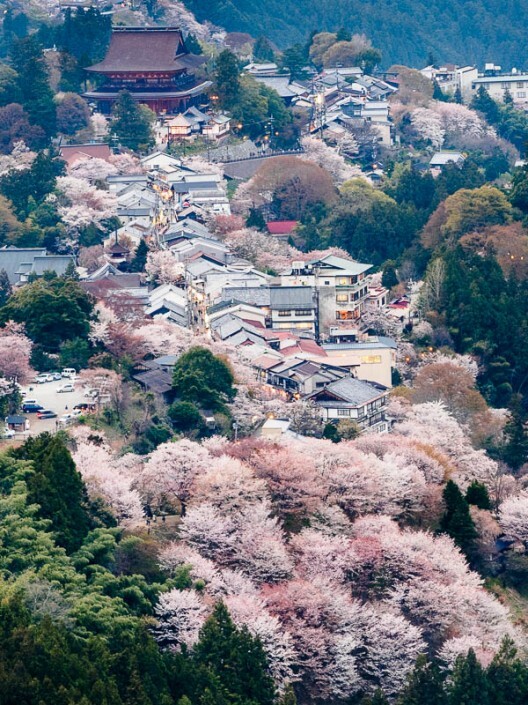 Next up is Mount Yoshino (Yoshinoyama), Japan’s most famous cherry blossom spot. There are thousands of sakura trees planted on Mount Yoshino, creating a beautiful patchwork of pink during sakura season as you look down the mountain. We visit several temples as we make our way up the mountain and stop at various viewpoints. The hike up is vigorous at times but the reward is a glorious view of the sakura-dotted mountainside. The Yoshino spring festival will also be on and we’ll be able to view a colourful and traditional parade. We make our way to Takayama to see one of our tour highlights – the famous Takayama Festival, one of Japan’s three great festivals. The Takayama Festival is famous for its incredibly ornate festival floats and the karakuri puppet performances from the top of these floats. It gets even better at night when the floats are illuminated and paraded around town. During the day you can even try some of the delicious local Hida beef, just as delicious as its cousin Kobe beef. In the afternoon, we make our way north to Kanazawa, often called “Little Kyoto” for its similarities to Japan’s cultural capital. We visit to Kenrokuen, one of the “Three Great Gardens” of Japan, and undoubtedly Kanazawa’s top attraction. We finish our day with an evening visit to the beautiful Higashi Chaya Teahouse District, where Kanazawa’s geisha still work today. Today is a day trip to Shirakawago, a village in the mountainous Hida region, and a UNESCO World Heritage site. It is famous for its gassho-zukuri farmhouses, which feature steep thatched roofs, designed to shed snow easily in this mountainous region. Some of these farmhouses are over 250 years old! Kanazawa is one of Japan’s best-preserved Edo-period cities. We’ll be visiting Kanazawa Castle, the samurai district and the ingenious “Ninjadera” Temple today. In the afternoon, we make our way to Lake Kawaguchiko with a dinner stopover in Tokyo. Lake Kawaguchiko is part the Fuji Five Lakes area, with beautiful views of Mt Fuji in good weather, and several fantastic cherry blossom locations to enjoy. With clear weather, the cherry blossoms on the lake foreshore perfectly frame Mt Fuji in the background. We have an early start this morning to visit the famous Chureito Pagoda and its beautiful view looking out towards Mount Fuji. 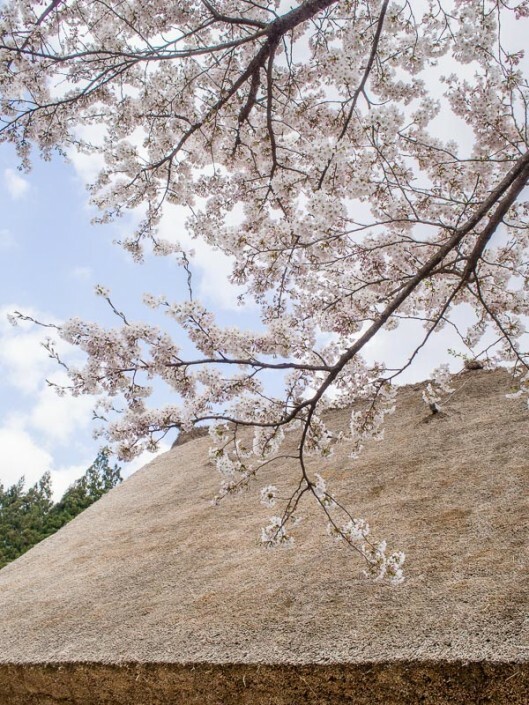 The rest of the day is free to explore various places around Lake Kawaguchiko, including Lake Saiko, the eerie Aokigahara Forest, the Kachi Kachi Ropeway, the Ice & Wind Caves, and the Iyashi no Sato Historical Village. In the evening we make our way to Tokyo. We are based in Japan’s incredible capital for the next two days. 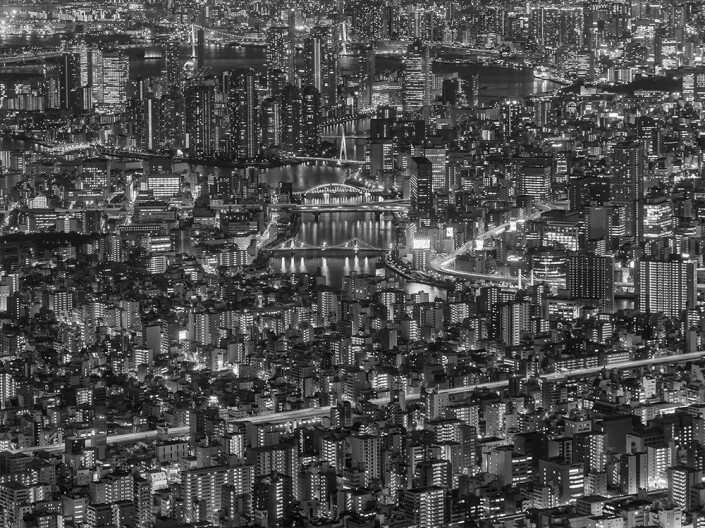 Tokyo is a sprawling megacity, home to over 38 million people – the largest megacity in the world! 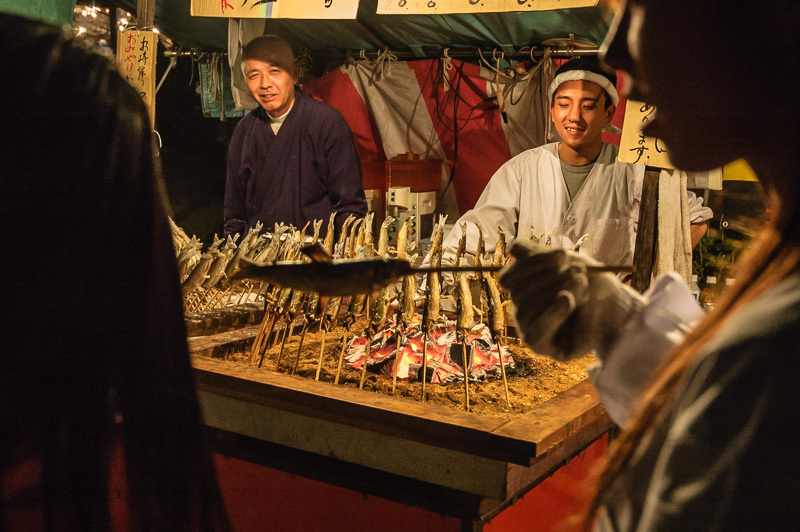 We start with a morning visit to the famous Toyosu Market, the world’s largest wholesale fish market, and have a look at the incredible variety of seafood on sale. This is followed by a super fresh sushi lunch nearby! After Tsukiji Market, we have free time. Our recommendation is to get some souvenir shopping, for example at electronics mecca of Akihabara, or Kappabashi Street which sells all you’ll ever need for the kitchen. You could also take in some culture by visiting one of the many museums in Ueno. We finish off our day with a visit to Tokyo Skytree, the second-tallest structure in the world and tallest in Asia at 634m! 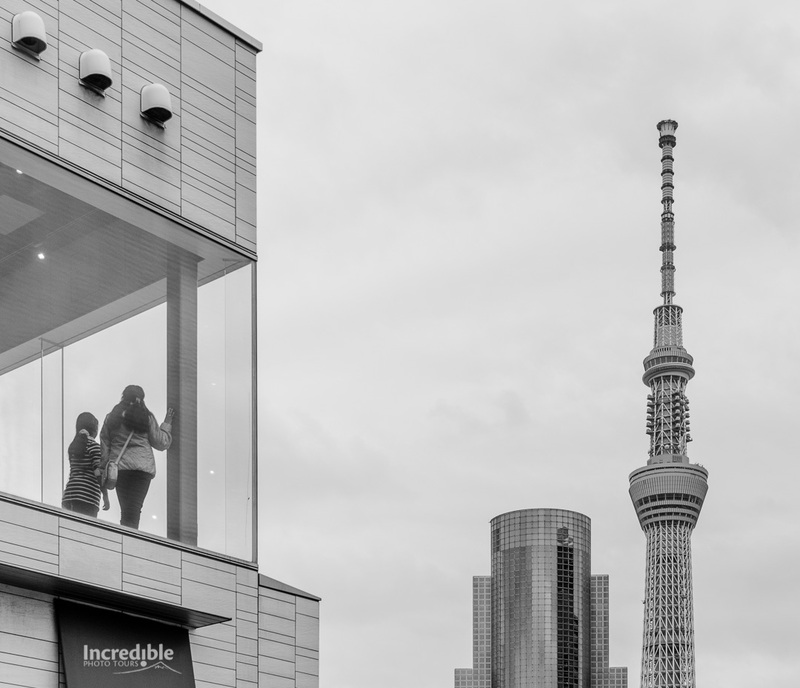 There are amazing views to be had and fantastic opportunities to capture the Tokyo cityscape literally beneath you. The morning is free time and you can spend this visiting the world electronics mecca of Akihabara, or take in some culture by visiting one of the many museums in Ueno. In the afternoon, we visit Matsumoto and its premier attraction, Matsumoto Castle. This is one of the Japan’s few remaining original castles and is considered one of the premier castles along with Himeji Castle. We’ll be staying here until evening to photograph the castle at sunset and during blue hour, when it looks most beautiful. After dinner, we make our way north to Toyama via limited express train and shinkansen. Today we make a day trip along the Tateyama Alpine Route to Mount Murodo. This area is notable for its very high snowfall, and during spring the Alpine Route road needs to be cut out from the snow. We visit Yuki-no-otani, the snow wall that lines the Alpine Route, and which reaches heights of up to 14m! 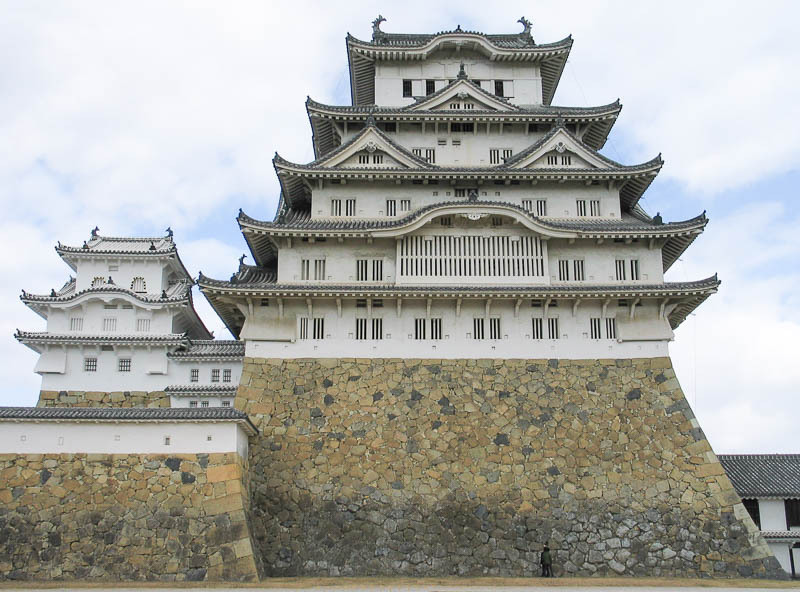 We visit Japan’s most famous castle today, the majestic Himeji Castle. This is one of the few original castles left in Japan and has undergone a recent restoration, so it looks even better than ever. In the afternoon, we make our way back to Kyoto, with the rest of the day free time to explore more of the city. In the evening, we’ll make our way to Osaka to see the famous neon-lit restaurant district of Dotonbori, and also enjoy our farewell dinner here. We start off early this morning to visit Arashiyama in western Kyoto. There we will explore the famous Sagano bamboo groves and walk around the historic Togetsukyo Bridge area. We head back to central Kyoto and go to Gion at lunchtime for one of the highlights of our tour – a walking tour of Gion guided by a Kyoto guide, with our special farewell lunch accompanied by a maiko (apprentice geisha/geiko), there to serve and talk with us! 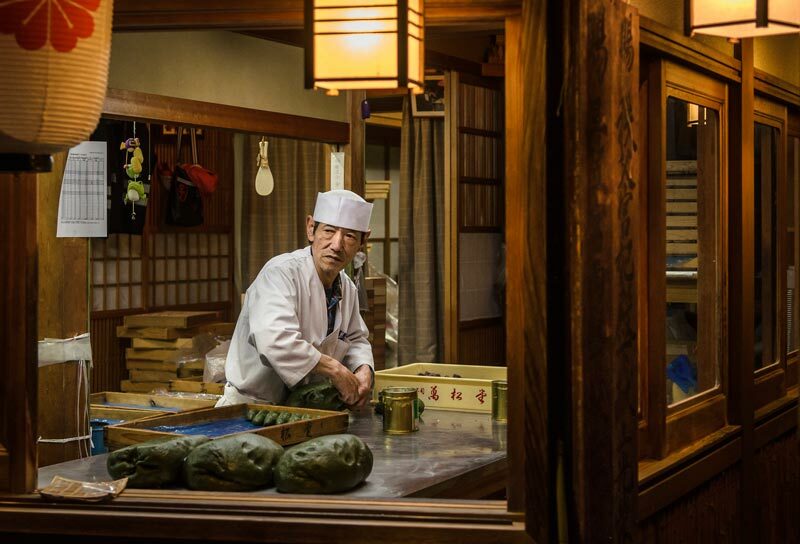 Learn more about the world of geiko while enjoying Kyoto cuisine. This is a truly exclusive dinner, it’s just our tour group, our guide/interpreter, and the geiko. And yes, we’ll also be having an amazing photo session with the maiko to finish off our trip! The afternoon is free time to explore more of Kyoto or catch up on souvenir shopping. The end of our tour and we will assist you with transfers to Kansai Airport for your flight home.